We want to make sure we’re helping keep our community healthy in both body and mind. Our full-service pharmacy is stocked with whatever you need to keep you up and running and our free covered parking helps deal with the hassle of finding a parking spot downtown. We’re your neighborhood partner in wellness. Your one stop shop your all your health and wellness needs. Our full-service pharmacy offers the resources to meet all of our patients needs. We’re problem solvers whose main goal is your health. We accept all insurance carriers. Everything you need to keep on keeping on. When we say “full-service” we mean it. 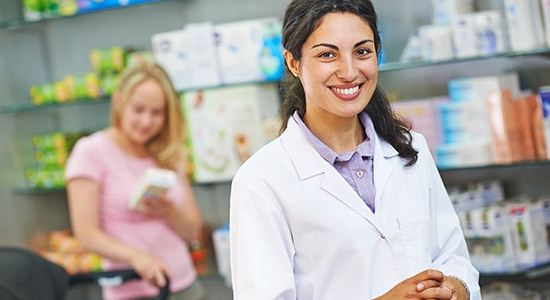 We offer immunizations, vitamins and expert medical consulting for our pharmacy customers. Don’t let a cold knock you down, knock on our door. 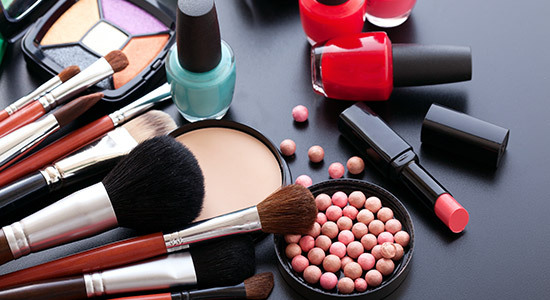 Everything you need to keep clean, healthy, and happy. 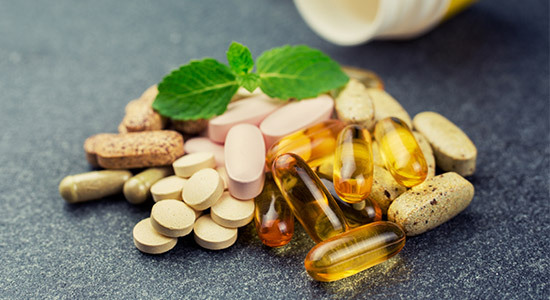 We offer a wide variety of health and beauty aids in the pharmacy to keep your mind and body in tip top shape. A neighborhood pharmacy that comes to you. We boast free home delivery to just about everywhere in our community. When we say we are your partner in wellness, we mean it. Call (919) 856-9502 for details and schedules. 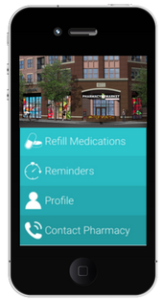 Download our mobile app or securely refill prescriptions from your computer on our online refill form.